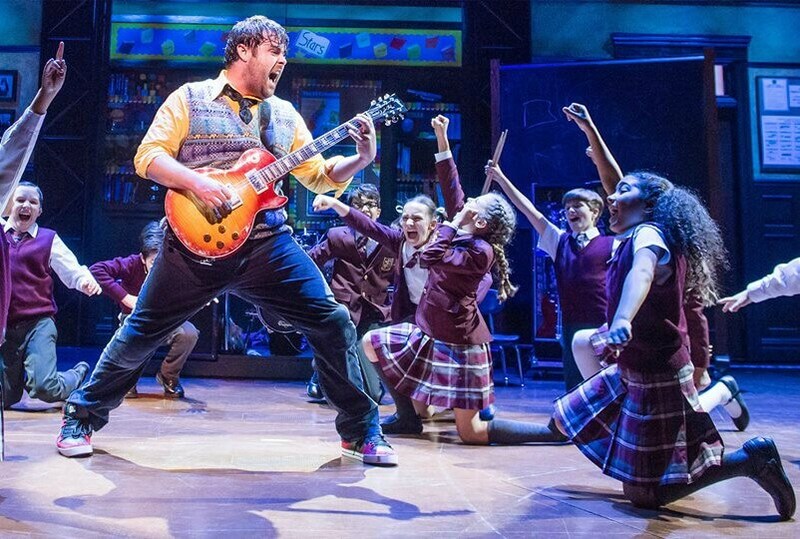 Based on the cult film and with a rocking new score from Andrew Lloyd Webber, School of Rock follows slacker Dewey Finn as he turns a class of straight–A students into an ear-popping, riff-scorching, all-conquering rock band! As they prepare for the Battle of the Bands, can Dewey make them embrace the empowering message of rock? Enter to win a 4-pack of tickets to School of Rock at the Fisher Theatre on Wednesday, April 11th.